We host two major annual fundraisers to allow us to fulfill our Mission and Vision. Are you thinking of warmer weather? We are. 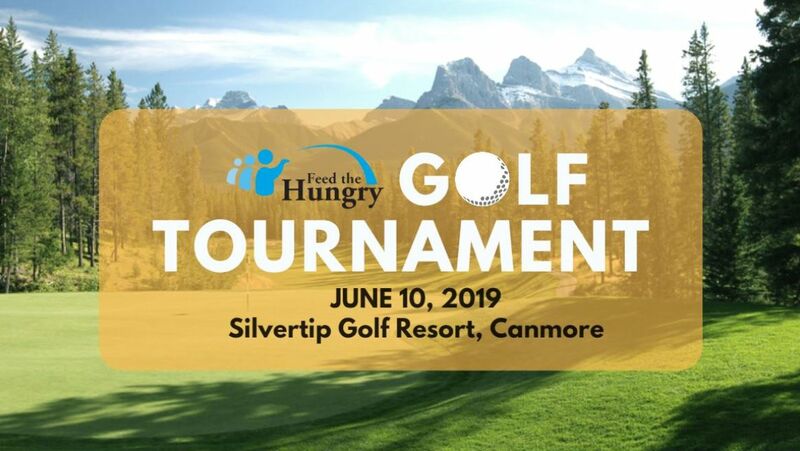 Join us at Silvertip Golf Resort, Canmore for our 29th Annual Bishop's Golf Tournament in support of Feed the Hungry. Lisa Longball, Calgary's golf entertainer, will once again conduct our pre-tournament clinic and Emcee our reception and dinner. We are excited to announce that we are once again recipients of Shaw Birdies for Kids presented by AltaLink! This means all proceeds from the day's activities will be matched up to 50%. 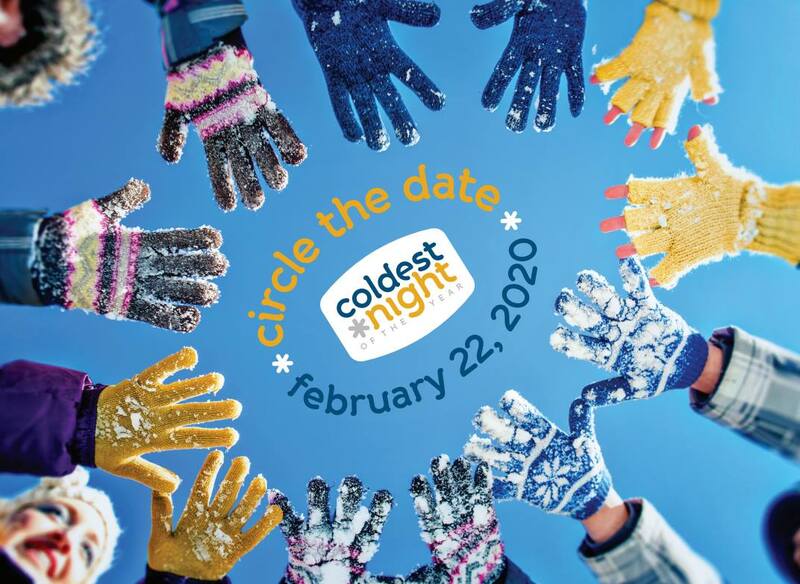 The Diocese has the privilege of working with Blue Sea Philanthropy as the Host Partner for – Coldest Night of the Year’s Downtown Calgary event. We work in partnership with KAIROS Calgary to raise funds for Calgarians experiencing homelessness and poverty. Thank you for helping us raise $75,000 at this year’s event held February 23, 2019. As one of more than 120 CNOY events across Canada, CNOY – Calgary Downtown is a peer to peer fundraiser that involves a community walk of routes of varying distances, followed by a post event meal. Participants get to experience just a tiny hint of what it’s like to sleep outside on a cold winter night as many of our neighbours do. 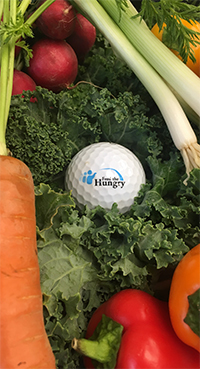 Our event’s proceeds are split between Feed the Hungry (operations) and Bankview Apartments (paying down the mortgage held by the HomeSpace Society). For more information or sponsorship opportunities, please contact Samantha Jones on staff at the Catholic Pastoral Centre via email or (403) 218-5531. Feed the Hungry exists to create a different type of Sunday for Calgary’s impoverished. We are thankful to our loyal sponsors who make each dinner possible. If we could get more individuals to interact with homeless individuals one-on-one, they would realize it boils down to one human being dealing with another; two human beings with the same needs and the same wants.